About Us | KUMSHEEN | Raft. Relax. Recharge. 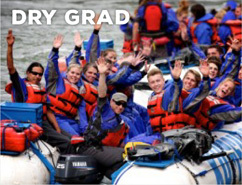 We are Western Canada’s premier rafting company, located in the heart of the Fraser Canyon near Lytton BC. 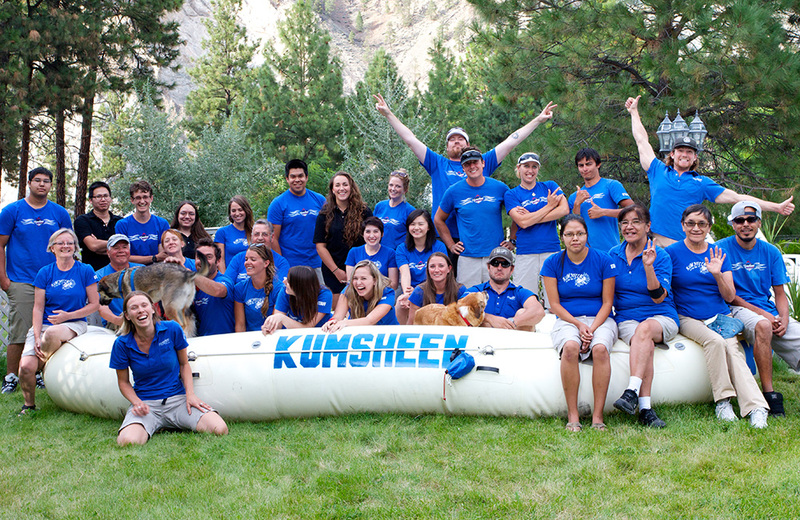 Kumsheen is known across Canada and around the world for our friendliness, the smooth professional way we run our rafting and resort operations, and our flawless safety record. Since 1973, we have taken 250,000 people for the ride of their lives, and we’ve brought them all back, wet and safe. 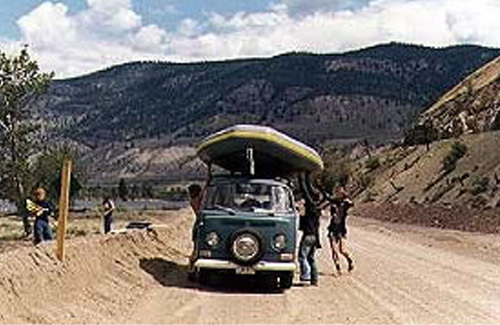 Rafting pioneer Bernie Fandrich began the first whitewater rafting business on the Thompson River in 1973. The Fandrich family continues to own and manage the operation. Our family works with an awesome team to ensure that every guest leaves with a smile and with a desire to return again. 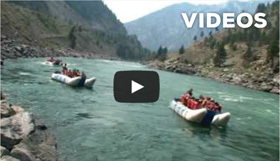 The resort itself is the perfect compliment to the river raft adventure. With a poolside bar and hot tub, the amenities provide a great atmosphere for unwinding after a day of paddling the river…. Our staff are pleasant, affable people who do their job well. It’s important to them that when your vacation with us is over, you can’t wait to come back again. 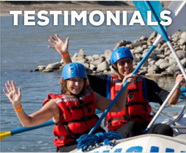 Our rafting guides are well-trained, qualified, certified and fun to go down the river with! They are storytellers, tour guides, and even educators. 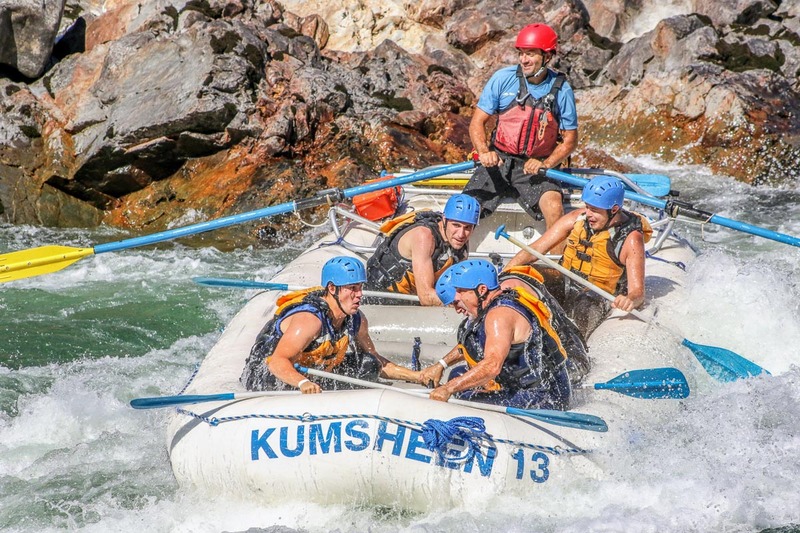 Since 1973, Kumsheen has rafted more river miles on the Thompson River and Fraser River than everyone else combined. We are the premiere Canadian rafting operation west of the Ottawa River. Although we have grown steadily over the years, Kumsheen still prides itself on being a family operation that cares for everyone that visits the resort. 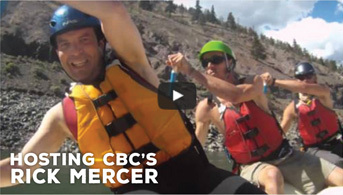 Bernie Fandrich was the first to take paying clients down the Thompson River and named all the rapids. Names such as Witch’s Cauldron, Devil’s Kitchen, and Washing Machine are good indicators of what these rapids have in store for you. 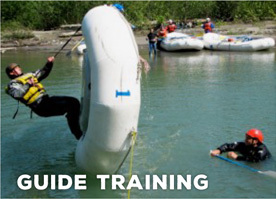 Our power rafts were designed specifically for the Thompson and Fraser Rivers and have been refined over the years to remain state-of-the-art for this kind of river running. 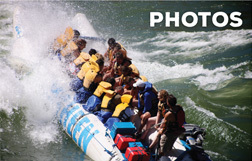 The white 22 ft. rafts are used primarily on the Thompson River while the 28 ft. rafts are used on the Fraser River and high water on the Thompson. These great boats mean that you don’t have to worry about anything other than hanging on to a hand-line and having a great time. Our white, self-bailing paddle rafts come in three sizes – 16 ft. 18 ft. and 20 ft. Our River Manager decides which boats to use depending on the water level and river conditions. Everywhere you look at the resort and in the yard, you’ll see the quality (well, okay, maybe our buses aren’t the newest on the road). In order to shuttle our impressive equipment between the resort and the rivers, we lease a fleet of new pickup trucks each summer. And our resort? 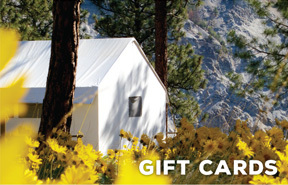 Well, rafting amenities just don’t get any better!